Padiwans - kids aged 5 to 7 can join our mini-fence Padiwan group which trains with special plastic equipment. Sessions focus on developing co-ordination, discipline and basic techniques, incorporating loads of games and activities suited to this younger age group. 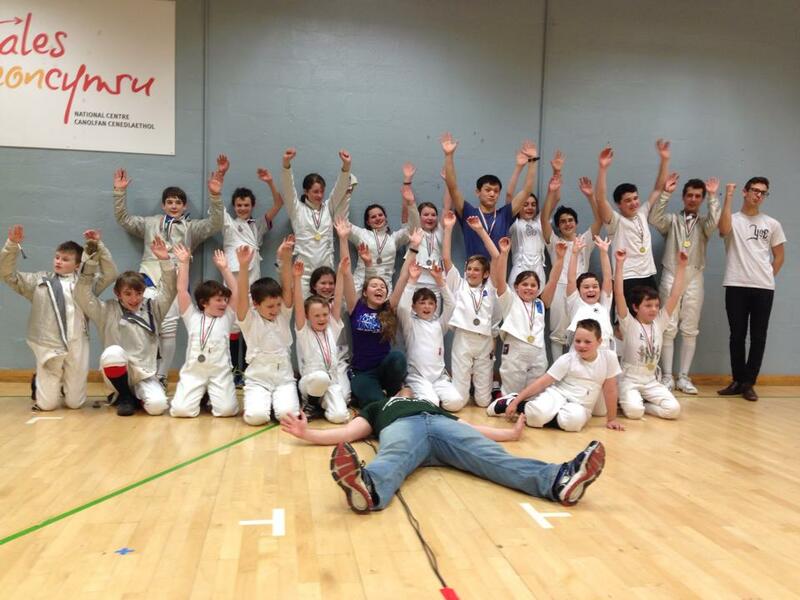 Juniors - children aged 8 to 12 can train in our junior sessions. Here they use full fencing kit and learn competitive techniques. Sessions usually include a game to warm up, followed by footwork drills, group technical training and free fighting. 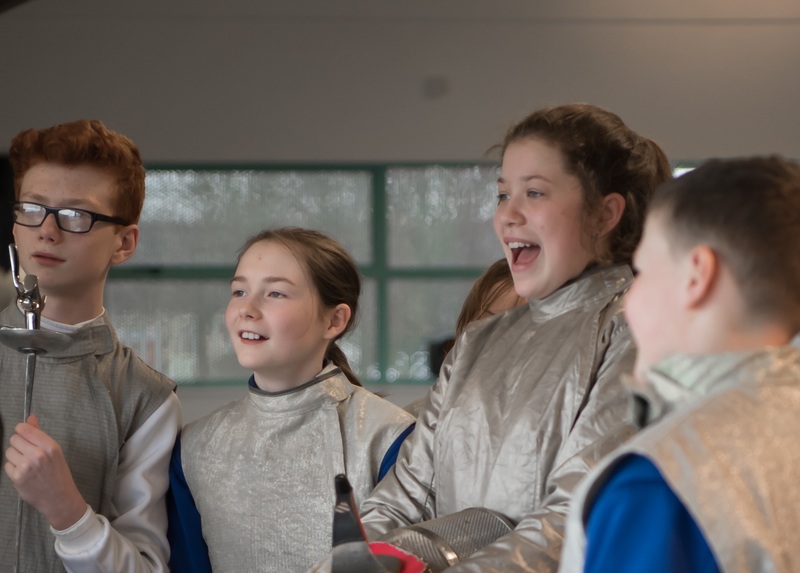 Cadets - older children age 13 to 16 join our main classes, training alongside older fencers and benefitting from the advice and experience they offer. Our separate kids sessions give children the opportunity to train with people their own age, making friends and developing skills at their own pace. All our coaches are CRB checked and child protection trained, whilst providing effective and enthusiastic tuition that can take students to the highest levels of the sport! 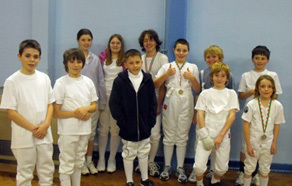 We also of specially themed Fencing Parties. These are a fantastic way for kids to expeirence the sport and have amazing fun. The parties use games and activitie sto teach essential fencing skills and pastic equipment to give the kids a real taste of the sport. We offer Jedi and Pirate themed parties and we are happy to adapt to whatever parents have in mind for the big day! Contact us for more details. Our youth classes are not expensive, membership costs just £15 per month and that includes all basic equipment hire. 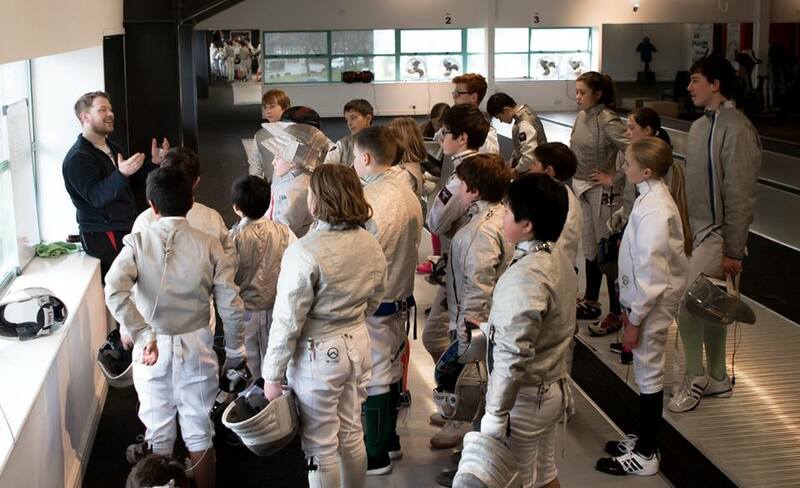 For those looking to take the sport further and compete, there is also the option of taking regular private tuition. The club runs regular holiday course for kids interested in sharpening their skills and having fun. These run 10am-4pm each day and details of upcoming holiday courses can be found on our news section. We also offer special School Visits providing introductory classes for children in years 2 to 6! These always go down very well with both staff and students alike. Know a school that may be interested? contact us for more information and testimonials or see some images from previous visits here. For a list of junior classes and membership fees visit our Club page here. 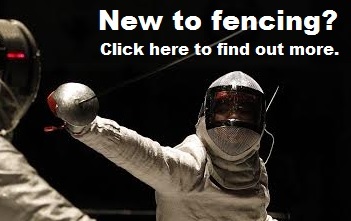 Once your child has joined the club, we advise you check out the information in our Parent's Guide to Fencing here. This includes suggest equipment suppliers, training advice, and information about how your child can advance in the sport.